You are currently browsing the tag archive for the ‘Ticonderoga Publications’ tag. 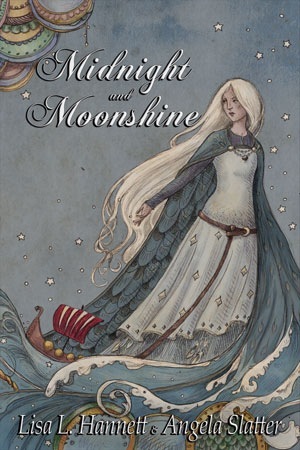 The pedigree of Midnight and Moonshine was promising from the outset, right down to the cover design. Artist Kathleen Jennings was nominated this year for her artwork at the World Fantasy awards. Lisa L Hannett of Adelaide has scored awards and mentions in Australia and her native Canada for her WFA-nominated solo collection of last year, Bluegrass Symphony, also published by Ticonderoga. Co-writer Angela Slatter of Brisbane is hot from a historic British Fantasy short story award win this year and has won acclaim for both of her collections – Sourdough and Other Stories (Tartarus Press) and The Girl with No Hands and Other Tales (Ticonderoga), both released in 2010 – as well as a slew of other shorts. 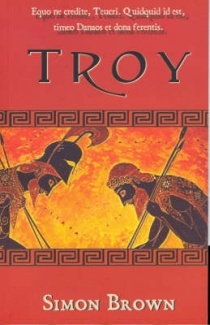 Let’s start with the basics: Troy is a beautiful book. It has to be the prettiest Australian small press book I’ve ever seen, and what with Donna Hanson’s Australian Speculative Fiction: an Overview and the various classy CSFG and Agog! publications doing the rounds in recent years, it’s up against some pretty stiff competition. 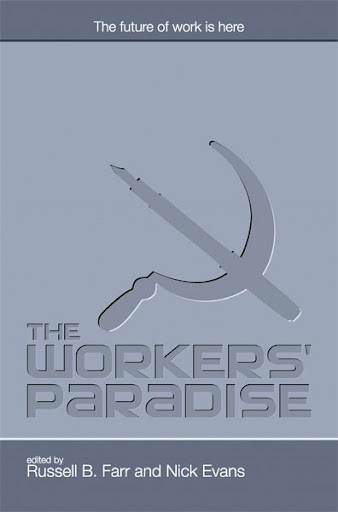 Just from looking at the outside, this is a book that deserves a wider audience than the attendees of a SF convention. It should be in every literary bookshop in the country. And I have to say, it would make a pretty attractive Father’s Day present for all those history buff dads out there, even if they don’t think they like speculative fiction. Ticonderoga Publications are definitely up there with some of the better overseas indie press outfits as far as style, design and all that other shiny stuff goes. Ahem. On to the contents. For those who aren’t familiar with his work, Simon Brown was one of the few male fantasy authors in the HarperCollins Voyager stable, until he moved to Pan Macmillan a couple of years ago. His latest novel is Daughter of Independence, due out later in 2006. Before Brown became a Big Name Fantasy Author, though, his science fiction short stories were a regular feature in Eidolon and Aurealis, back in the day when they were The Big Two science fiction magazines in Australia. Farr begins this anthology by talking about his experiences in Australian SF, and consequently providing me with a reading list as long as my arm. He also tries to define what is meant by “fantastic wonder stories”, saying such a story “has to open the door to a new world, but not just any old world. A world real yet unreal, with an element of the mundane that is quickly replaced by a sense of the extraordinary”. 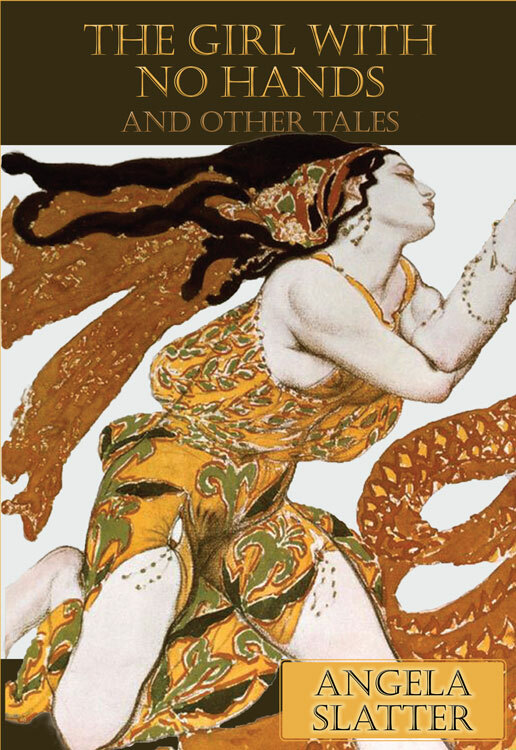 For (most of) the stories in this collection, that’s exactly what happened. 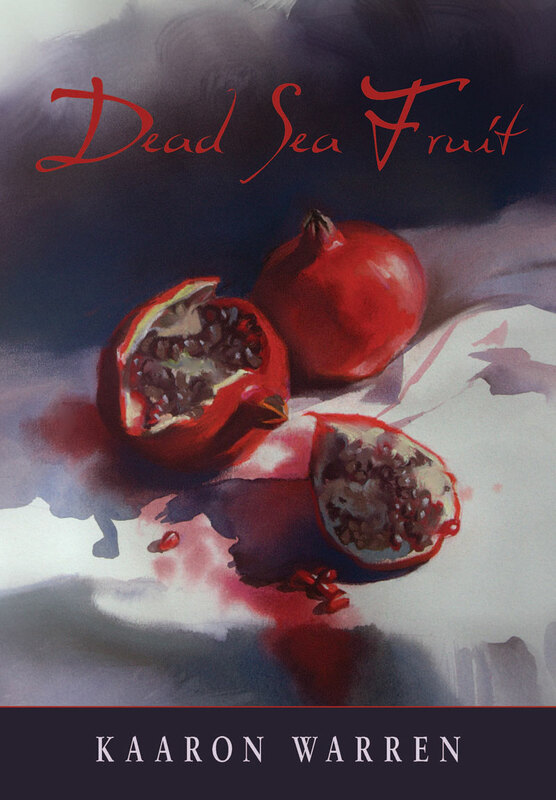 Kaaron Warren’s collection Dead Sea Fruit, which was released by Ticonderoga Publications last year, is quite simply one of the best single author collections I’ve read. In his introduction, Lucius Shepard (no slouch in the art of short story writing himself) claims that Warren is one of the few writers who is both a stylist and a storyteller, and he’s right. Some of these stories are not only technically masterful, but emotionally gruelling, horrific, and just plain awesome. In the title story, “Dead Sea Fruit”, our protagonist is a dentist tasked with visiting the ward of the Pretty Girls, women so weak from anoxeria that “they don’t have the strength to defecate” (p21). The fabled Ash Mouth Man seems to be the source of the Pretty Girls’ worries, as once he kisses them (and nobody can resist) everything they eat tastes of ashes. Not even our protagonist is immune to the Ash Mouth Man’s charm, despite her expertise in oral hygiene. 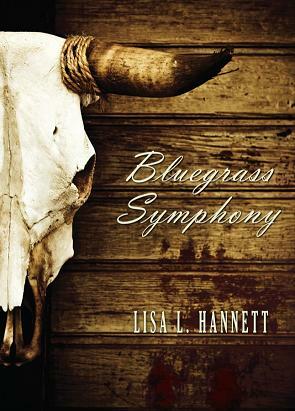 Bluegrass Symphony is the debut collection from Lisa Hannett, a purpose-written suite of stories (with one reprint) that is quite extraordinary. “There’s something very strange going on,” writes Weird Tales editor Ann VanderMeer in her foreward, and it’s something of an understatement. 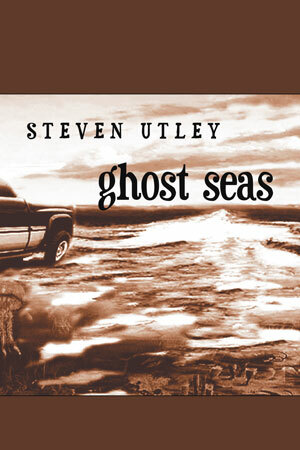 The dozen stories are set in a mythical state that is a fractured mirror of the American South, where chickens are fortune-telling chooks and rodeo stars vie for wedded bliss once the minotaurs are sated, where Pegasus analogs share the trails with semi-trailers and sticks and stones can do far more than merely break bones. 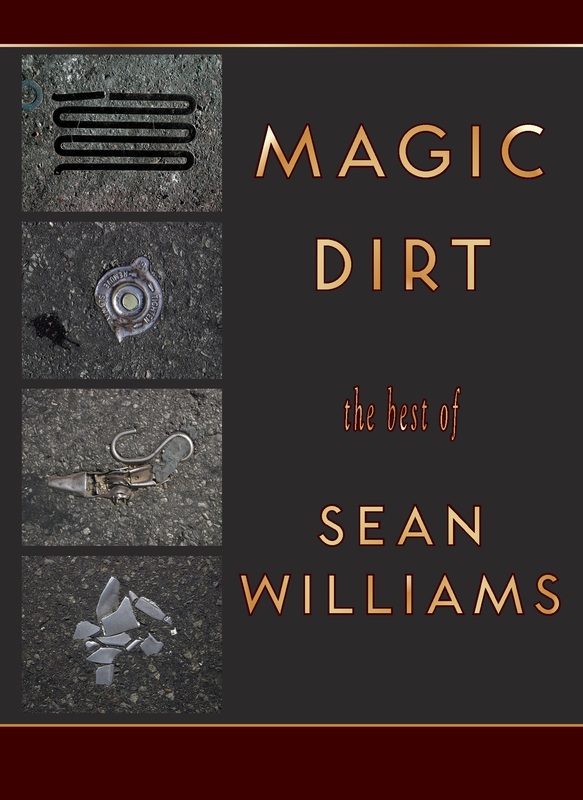 Some of the stories bridge the hazy county line between fantasy and magic realism, where the extraordinary is rendered everyday in the eyes of the characters, making it all the more uncanny for the reader. Hannett, a Canadian we happily claim as an Australian, evokes a wonderful sense of place through the patchwork quilt of these stories, as told through the eyes and the vernacular of her characters. She brings a broad palette to the landscape – first person, second person, a mix of tenses – and all firmly anchored in the reality of her characters, so much so the reader risks saying ain’t and yerself for days after.